and Dont Stop so let's Party till the early hours ! 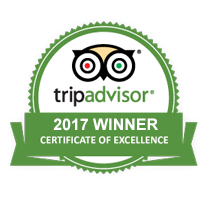 Certificate of Excellence Awarded By Trip Advisor.. 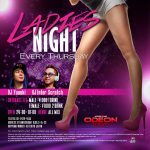 Located in the heart of Minato-ku Roppongi Tokyo, Odeon is the premiere entertainment and nightlife club in Japan. 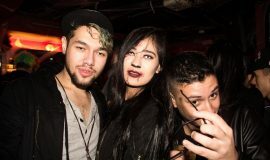 ODEON is one of only a few nightlife destinations that is still going strong after 10 years in Roppongi, with the best Resident and quality Dj’s from around the world often visiting. 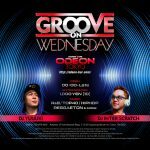 ODEON is the only place in Tokyo that plays proper “house based” music in the Metro area. 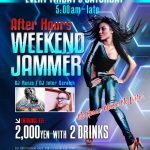 From Chicago House, Minimal, Techno to EDM… you name it we play it, and you will be impressed by the quality of the music we offer compared to other bars and clubs in Tokyo. 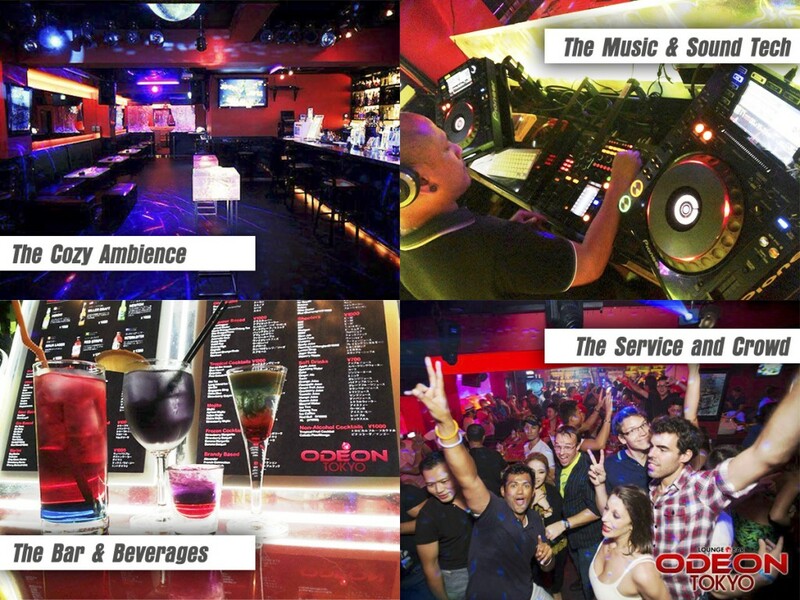 Adorned with quality furnishings and decor, along with a great sound system, quality beverages and a cozy ambient atmosphere with friendly international staff, ODEON promises its patrons a unique and true clubbing experience. 롯폰기 첫! 엔터테인먼트와 나이트 라이프가 넘치는 미나토 구의 중심에 위치합니다. 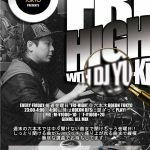 ODEON은 BAR·CLUB입니다! 전 세계에서 우수하고 상류 중에서 뽑힌 DJ와 함께 8년 이상 활동하고 있습니다! ODEON에서는 최고의 접객, 음료, 최고의 음질 ‼︎ 그리고 친숙하고국제적인 스탭들과 즐길 수 있는 마음 좋은 환경으로 되어 있습니다! ODEON은 전 세계에 통용되는 Club life을 약속합니다.